“[The deal] focuses on the future areas of digital marketing including data, image-based storytelling and online video advertising, offering the agencies’ clients new opportunities ahead of the marketplace,” a Facebook rep said in a statement to Adweek. Starcom CEO Laura Desmond led the talks for all of Publicis, and the expansive media deal comprises digital agency underlings like Razorfish and DigitasLBi. It is not the first companywide commitment from Publicis, but not all deals have included the whole organization. Last year for instance, Starcom negotiated individually with Twitter in a deal worth hundreds of millions of dollars. The Facebook deal was worth more than the Twitter one, a source familiar with the terms said, although exact terms were not disclosed. What makes the agreement unique is the fact that Facebook was able to include access to new ad products and audience insights that were not available until recently. 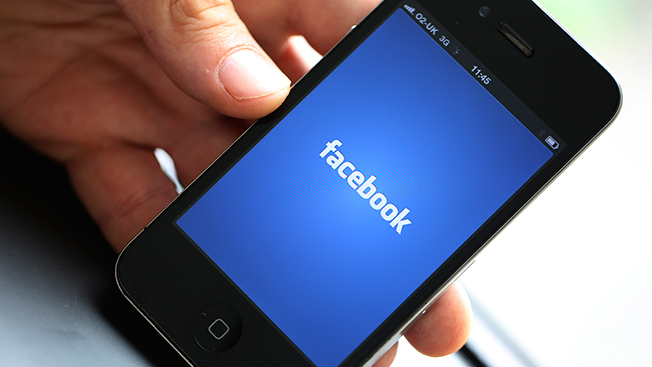 Publicis will develop advertising tools to integrate with the Facebook Audience Network, which was launched on mobile last month. Publicis also will have access to Instagram and Facebook video ads; both require close communication with the social network, which carefully approves all advertising content. A source close to Facebook said that deals with the media holding companies are the best way to expand Instagram’s ad business, which does not offer any programmatic tools for the buying and selling of ads. “Facebook is nurturing that environment to make sure ad experiences that come in are very natural to Instagram,” said one source not authorized to discuss the Publicis deal publicly. Facebook and Instagram have done similar deals in the past, offering media agencies unique ways to access inventory and test new ad products. Omnicom, which almost merged with Publicis, has negotiated relationships with Facebook and Instagram, according to industry sources not authorized to discuss such deals. Omnicom signed a deal earlier this year with Instagram. Sources said that Facebook’s deals typically include early access to new products, the ability to target customized audiences, and unique campaign insights and measurements based on its data. The big advertising firms and media companies have increasingly embraced social media, especially Facebook’s 1.3 billion users. Slightly smaller platforms like LinkedIn and Twitter also work closely with media companies that jointly develop advertising products and infrastructure. For instance, Starcom worked with Twitter on a social TV lab to help brands run campaigns timed to television viewing. Starcom MediaVest will integrate its CONTENT@SCALE ad platform into Facebook’s newly launched mobile ad network, which serves ads on partner apps outside the social network. Publicis will have access to inventory on Instagram, which is very selective about content on the photo platform. Instagram works closely with advertisers who want to market there. Facebook says it will work closely with Publicis to create ads for its new autoplay video product, which show right in users’ News Feeds.